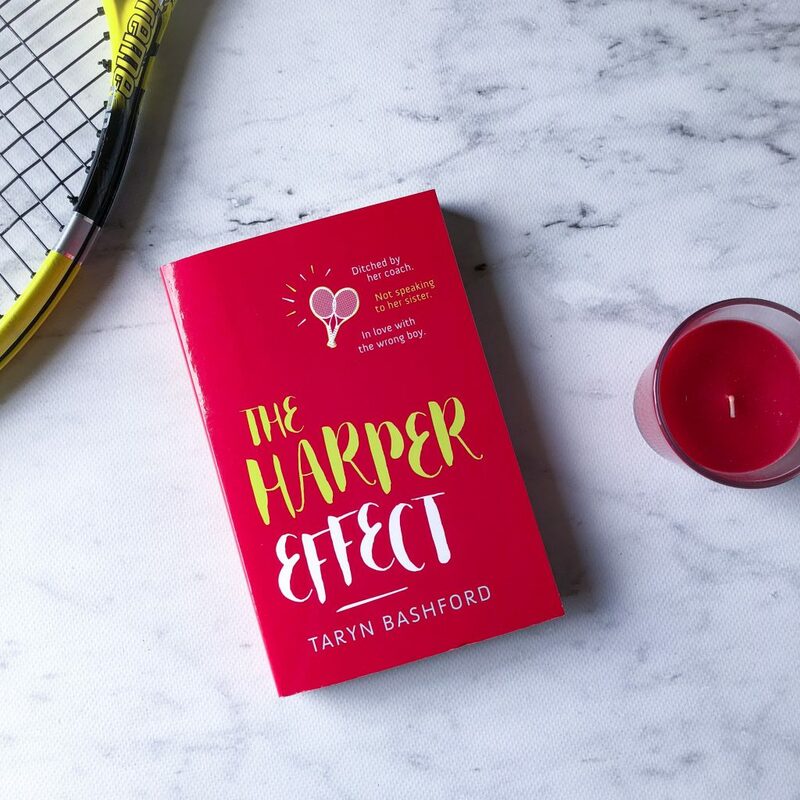 The Harper Effect is a debut YA novel by Australian author Taryn Bashford, taking the reader deep into the world of professional tennis. It’s as much a romance novel as it is a fun, sporty novel for tennis fans. I love tennis. It’s probably one of my favourite sports. So to find a YA novel that features this much tennis was amazing. I loved all the behind-the-scenes exchanges and all the travel, and I love how this book wasn’t just about the lead up to one tournament, but several. Throughout the book, Harper and Colt perform many times together, and they learn something new about each other with each match. Later Milo talks tactics and strategies — how we must know our opponents, when they’ve won and lost, why they’ve won and lost, how we adapt to them. ‘Winning is not only about how well you play, it’s about how well you make your opponent play badly,’ he says. It’s so refreshing to read a young adult novel where the character’s love of sport is not just a mentioned trait, but is actually embedded in the storyline. This novel is not just about Harper’s tricky relationship with her sister’s ex-boyfriend. It’s about her love for tennis and her determination to succeed, and her efforts in learning to understand her somewhat moody — but troubled — doubles partner Colt. Taryn Bashford does a really fantastic job of illustrating the relationship between a teen and their parent, particularly when the child has made poor choices. When Harper’s dad sees her kissing Jacob, he’s really disappointed in her, and I found this exchange to be really relatable and believable. I also think that the strong relationship that Harper has with her dad is really great to read about — I love YA novels that actually feature parents in the storyline. 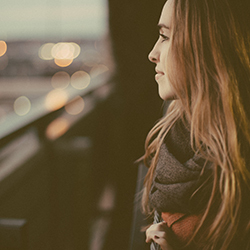 Absent parents can be frustrating in a YA novel. Despite loving this novel and absolutely adoring all the tennis, I did find it rather unbelievable that two young teenagers would make it as far as they did so quickly. It’s not impossible, but Colt and Harper both make it very far for how young they are. I guess part of me felt like in real life, there’d be a lot more losses before they succeeded as well as they did. Additionally, the book is filled with metaphors and similes that are a bit redundant and could’ve been cut from the book. I felt that Jacob’s character seemed to escalate at a really fast rate. Towards the end of the novel, his behaviour seems a little too extreme, and I thought his antagonistic attitude could’ve been reduced a bit. This is great summer read, perfect for lounging by the pool or the beach and enjoying the story — I read this over my summer holiday and thought it was really fun. I’m a huge fan of tennis though, and it’s the Australian Open, after all. Perfect timing! Thank you to the publishers for sending me a review copy in exchange for an honest review.